Instant Dazzle. Cool Color. Portable Luxury. Encased in a sleek, luxurious, take-anywhere case, this creamy, shimmering eyeshadow formula glides on effortlessly, for a sparkling pop of color in an instant. 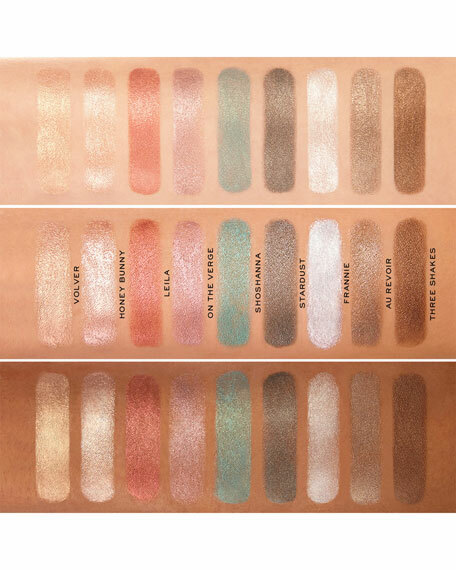 Choose between nine flattering eyeshadow shadesfrom gleaming gemstones to glistening neutrals. Designed for women on-the-go, Twinkle Pop eyeshadow stick can be worn alone, under or over powder eye shadow to create endless eye looks. 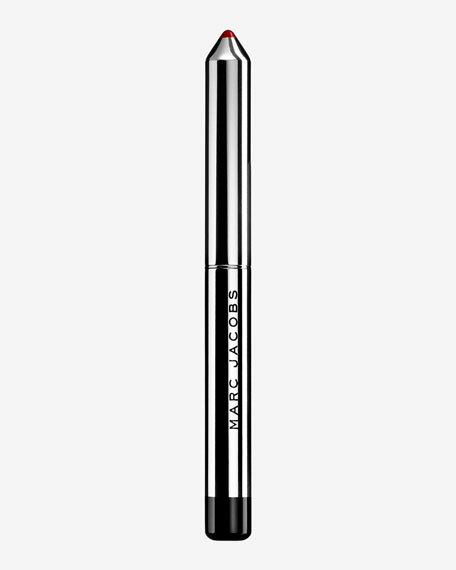 Apply as an eye shadow, or as an eyeliner with the narrow, angled edge to add an unexpected dose of drama. This product is cruelty-free, and the shade names were inspired by the captivating female characters in Marc's favorite films. As an eye shadow, apply one-to-two swipes to eye lid to achieve the desired amount of color. As an eyeliner, use the angled edge to apply to upper and lower lash lines. For in-store inquiries, use sku #1982256.